This is a new edition of the exciting adventure stories set in Sandy Lane Stables, perfect for pony lovers. Rosie and Jess have always been the best of friends, but they have found themselves drifting apart. During a treasure hunt ride, Rosie sets out to make amends. But what she discovers that day takes her down a path of deception and danger, putting her friendship with Jess to the ultimate test. Stumbling across a plot to fix a race, Rosie is torn between saving a horse and losing her best friend. What will she do? 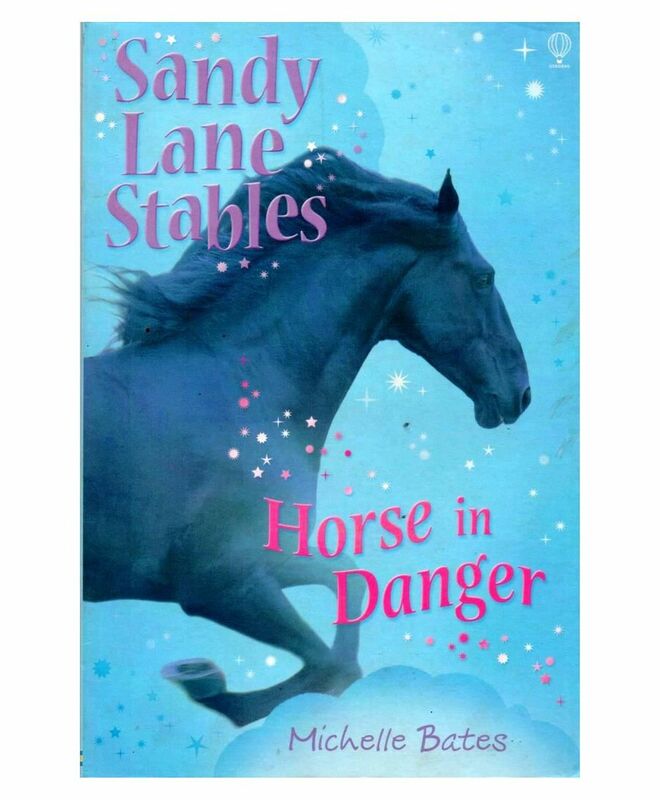 This is just one title in the perfect pony tales, adored by horse-lovers everywhere.